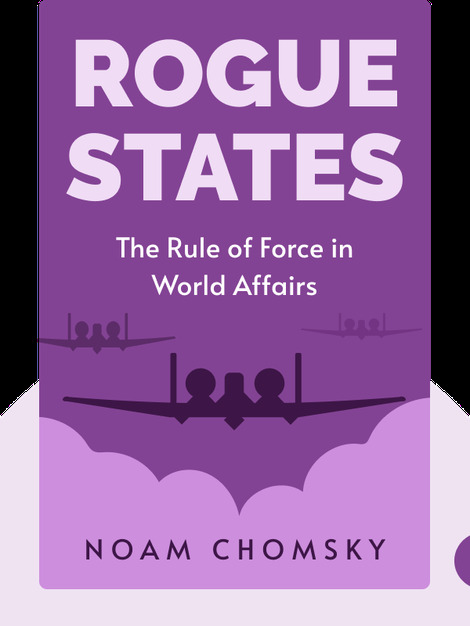 In Rogue States, Noam Chomsky holds a critical lens to the nature of state capitalism and to American Foreign Policy, providing an alternative view to the one proposed by government rhetoric and mainstream media. 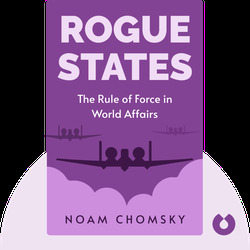 Noam Chomsky is a world-famous linguist, philosopher, historian and radical political critic. His popular writing focuses primarily on the subjects of war, politics and the mass media.